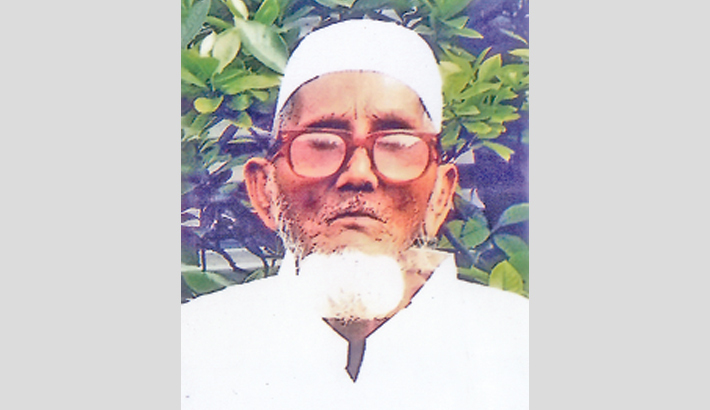 Today is the 16th death anniversary of Afsar Uddin Sheikh, father of Parijat Prokashoni owner Shawkat Hossain Litu. To mark the day, a milad mahfil will be held at his city residence after Asr prayers, says a press release. Relatives, friends, well-wishers and admirers are requested to attend the programme and pray for the eternal peace of his soul.